Times are changing in Nottingham. The city is constantly being developed. I spotted this huge advertising screen outside the Victoria Centre yesterday. 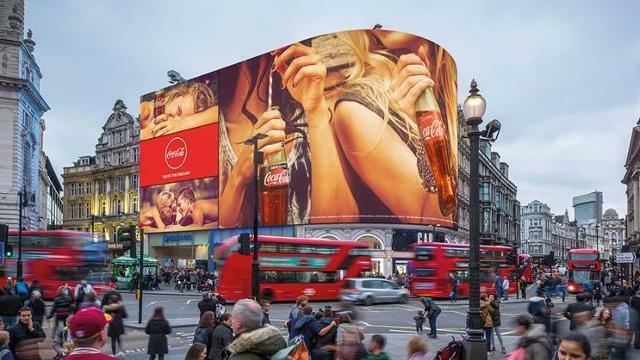 Could it the beginning of our own Piccadilly Circus? The city only has to want it and it will happen! The same is true of your ambitions. I truly believe that if you want it hard enough, you will achieve your goals.